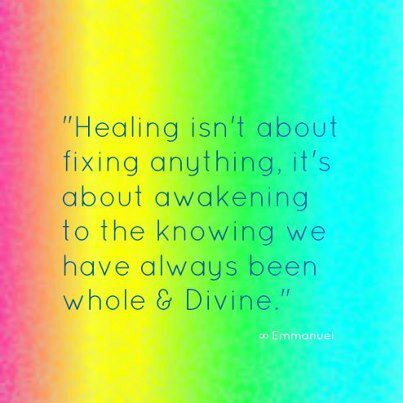 Healing isn’t about fixing anything, it’s about awakening to the knowing we have always be WHOLE AND DIVINE…. 2. 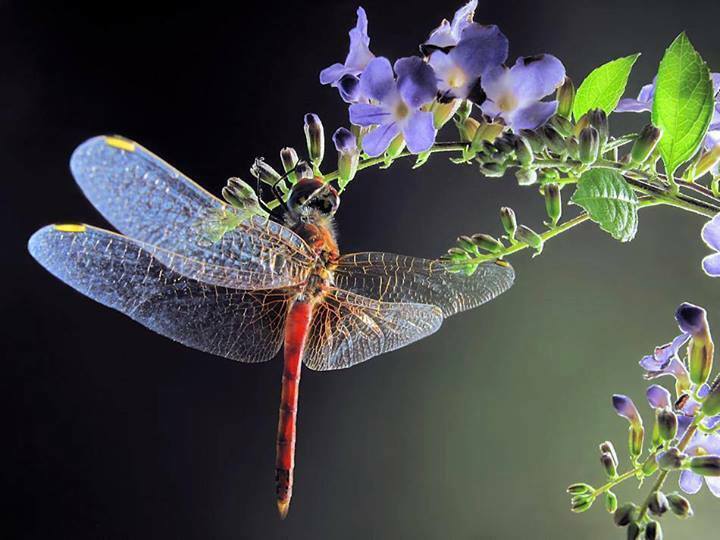 The mind may not be able to give you understanding; but, it can give you the choice for Peace beyond it. 3. 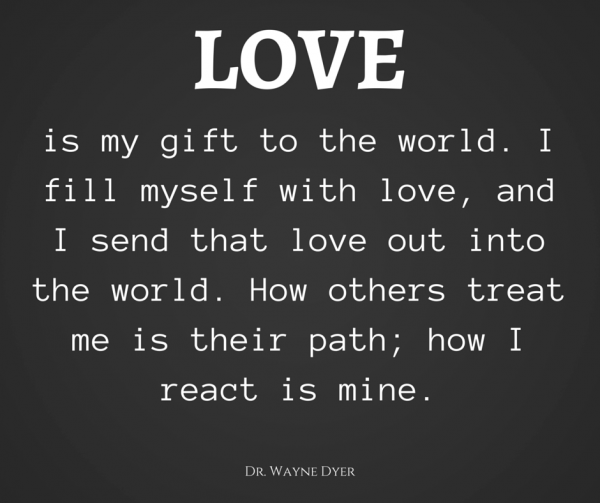 The way of the Miracle-Worker is to see all human behavior as either Love, or a call for Love.